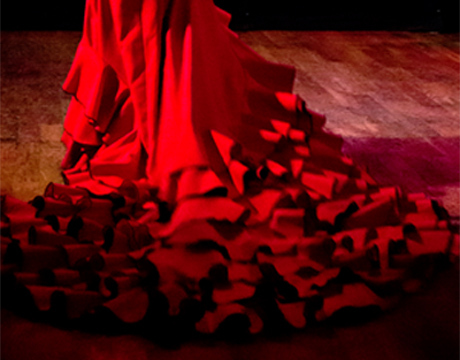 Located on the corner of the Plaza de España in Madrid, Las Tablas hosts live, nightly flamenco performances. 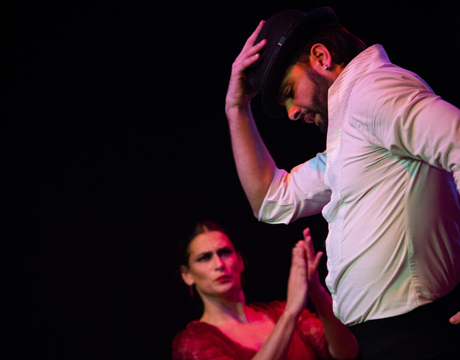 Founded in 2003, las Tablas has been carefully designed and directed Marisol Navarro and Antonia Moya, well known in the Spanish flamenco and arts circuit. 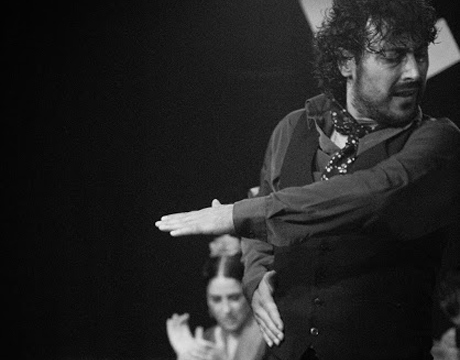 Their vision and planning led to a unique venue, with a sizeable stage of 25 square meters and excellent acoustics. The establishment includes a bar with ample seating as well as benches and dining tables. The layout features different levels to give the best possible view from almost any viewpoint. 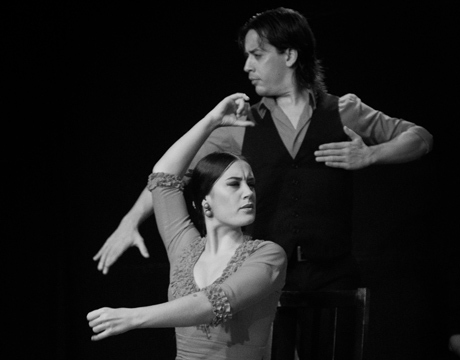 The modern interior offers a distinct contrast to some of the older, more traditional settings for flamenco shows. The performances are anywhere from 6 to 7 artists per show, and the rotating bill includes different performers on most every night. 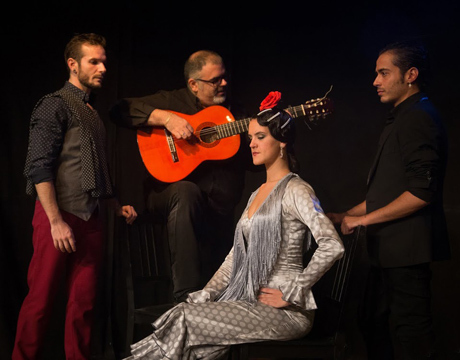 The Flamenco Shows are held at 20:00 and 22:00 and the services include a complete menu of tapas, full bar service and a fairly extensive and excellent wine list. 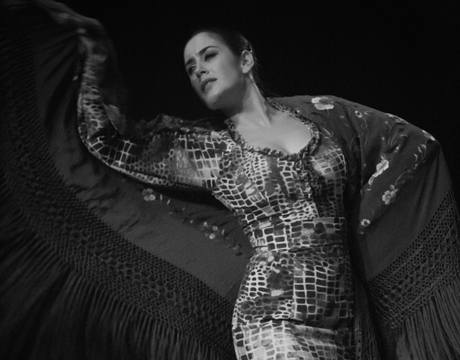 The owners have a strong dedication to the local and national flamenco scene and often include special flamenco themed nights outside of only the music, such as a film screening followed with a discussion group. 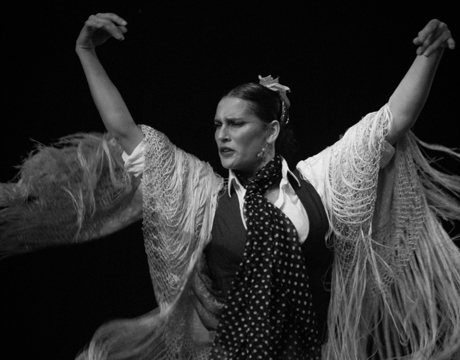 The performances can vary from traditional to more contemporary versions of flamenco, depending on the artists each night. 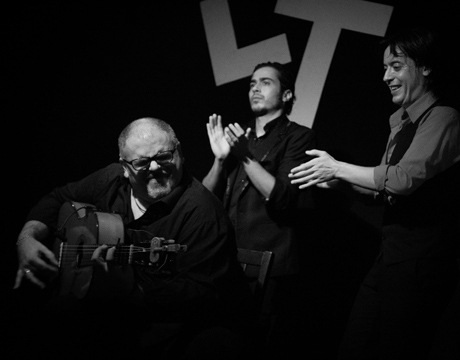 Las Tablas was designed to be a creative space, and at times feature flamenco fusion, jazz and blues artists. 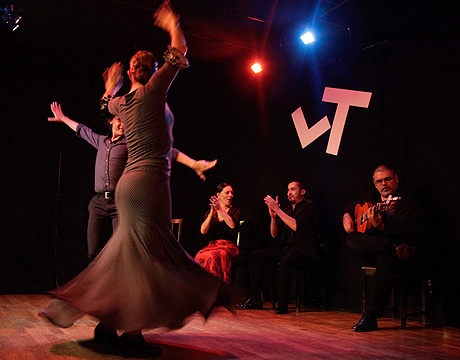 Special events dedicated to the local arts, such as a children's theatre program, make Las Tablas a truly unique venue for flamenco and the arts in the city of Madrid. Dinner times: 18:30 (19:00 Show), 20:30 (21:00 Show).